Samsung used to have several different apps available in Google and Apple app stores, creating confusion among consumers. The Samsung Experience App combined the functionality of all of these apps into one signature app. The Samsung Experience App guides users through a simple personalization process to ensure the content it provides is customized and relevant. The App's homepage feed reflects information the user shares during the personalization process. Here the user can get support for Samsung devices they already own and add new devices they've just purchased. A newsfeed reflects the user's unique interests. 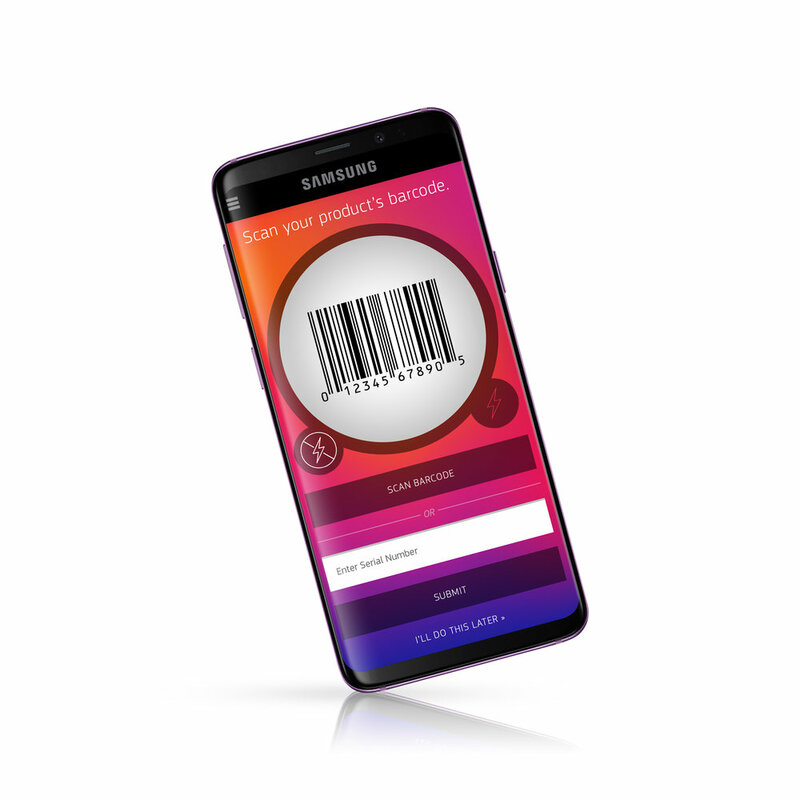 Users can easily scan the barcode from recent purchases to register them in the app and gain future support and information about updates. Users can browse the Samsung devices that they own and learn about features, compatible accessories, and get support.